My daughter, Lyndsee, was diagnosed in January 2016 with a rare disease, eosinophilic esophagitis. Therefore, she has to live on a prescription formula, Neocate Splash. This is what keeps her alive. She currently has no other safe foods. Her formula costs $1,700 a month. As you can understand, I am very anxious about this as $1,700 a month is a huge amount of money to pay out of pocket. 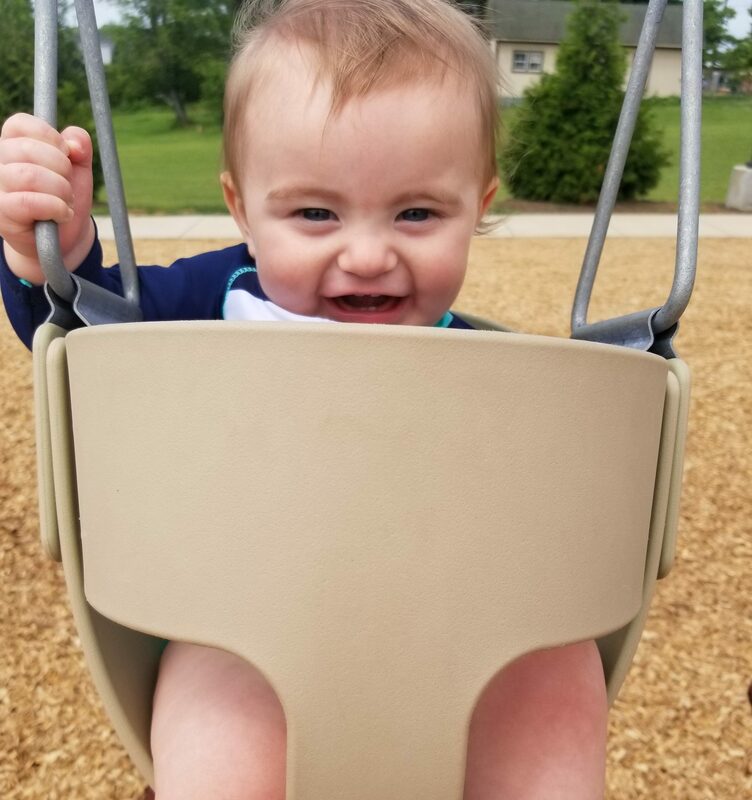 She has been on NC Medicaid which is the only approved insurance in NC to cover her formula, but we found out today her coverage will end on August 31, 2018. She will go on my insurance which is the NC State Health Plan with BCBS since I work at Appalachian State University. They do not cover prescription formula. I am standing up for my daughter and the other children in North Carolina that needs this formula for survival. Why wouldn’t insurance cover a medical need? My daughter depends on this formula to live as she has no other available nutrition. 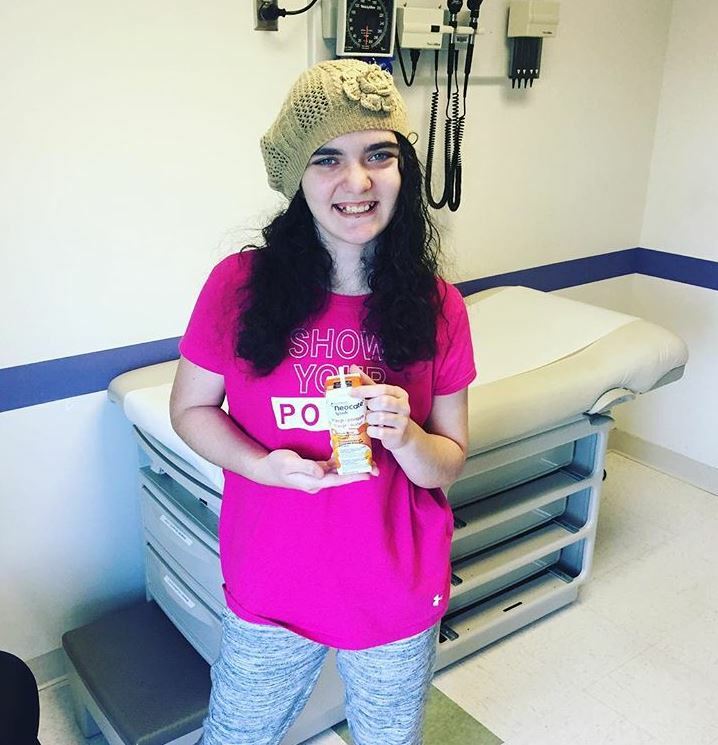 How can insurance deny my 13-year old a medically-necessary food that keeps her alive? She told us that she was afraid to die if insurance decided not to cover her formula. A 13-year old should be enjoying life and not have to worry how she will get her formula paid for each month!